A lot happened here last year – three books, two live game translation comparisons, a live JRPG translation, new WIP software, lots of articles, lots of streams, lots of research, judging a localization contest, an all-new dev blog, a complete site redesign, and probably more I’m forgetting. That’s on top of my normal translation work and other projects! This is a little thing I started working on this time last year, originally as a small EarthBound Central article. But as I worked on it, it grew into a gigantic monster of a different breed entirely. Plus since this year marks the 10th anniversary of the MOTHER 3 fan translation, I figure this would be a nice way to commemorate the occasion. There’s no firm release date but I estimate it’ll be out in late 2018. For the past 23 years, Nintendo fans waiting for the sequel to EarthBound have been trapped on a roller coaster of hopeful rumors and painful disappointment. Today, asking Nintendo to translate the game has become a huge running joke – it’s even been featured on national television and parodied by top Nintendo executives. But how did hope for a simple game translation blow up into something so big? 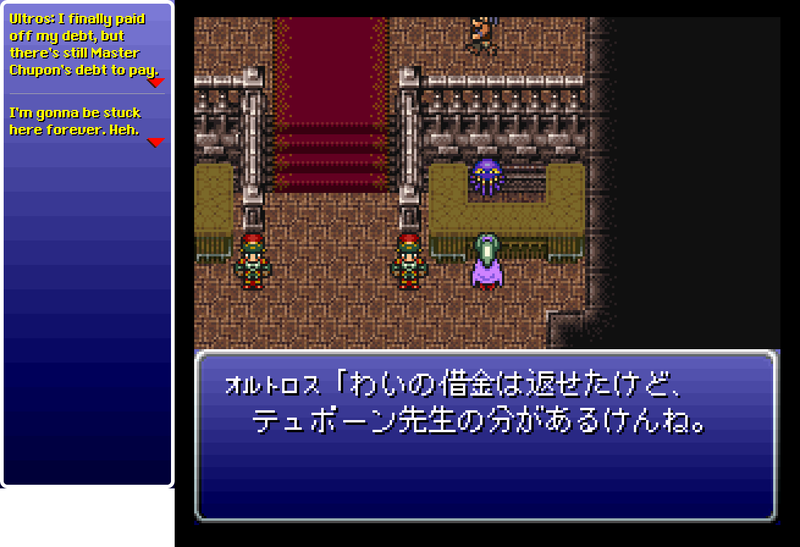 Rumors, hype, letdowns, and lies – this is the story of the most-wanted game translation ever. Alternatively, you can sign up for the main Legends of Localization newsletter here. 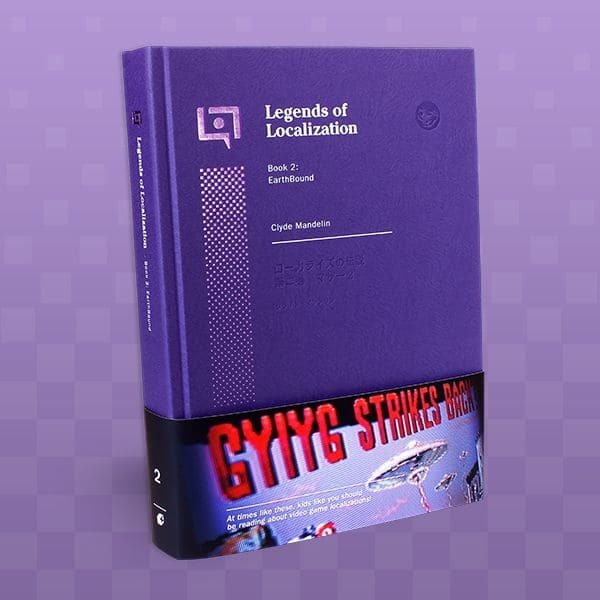 Last year I got a good number of questions about the Legends of Localization Super Mario Bros. book. After some schedule stuff happened, we had to push it out of 2017, so I decided to take the sign-up page down until we had a better idea of its release date. The book team and I had painful crunch periods getting out our books last year, so we decided we’re going to try to avoid strict deadlines like that going forward. 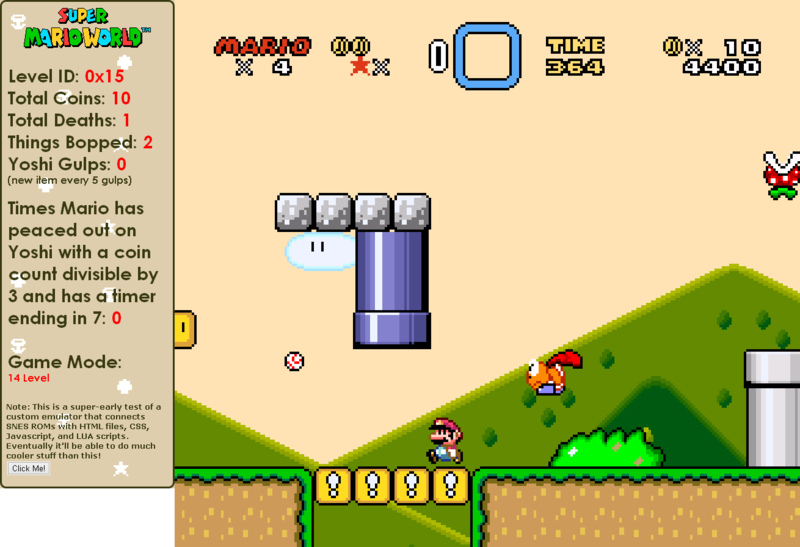 The first entry in the Super Mario Bros. series jump-started the console game industry worldwide. We’ll investigate the role game localization had in this international success, as well as what game localization generally looked like in the mid-1980s. We’ll also examine the myriad of international Super Mario Bros. releases, variations, spin-offs, merchandise, movies, and more. 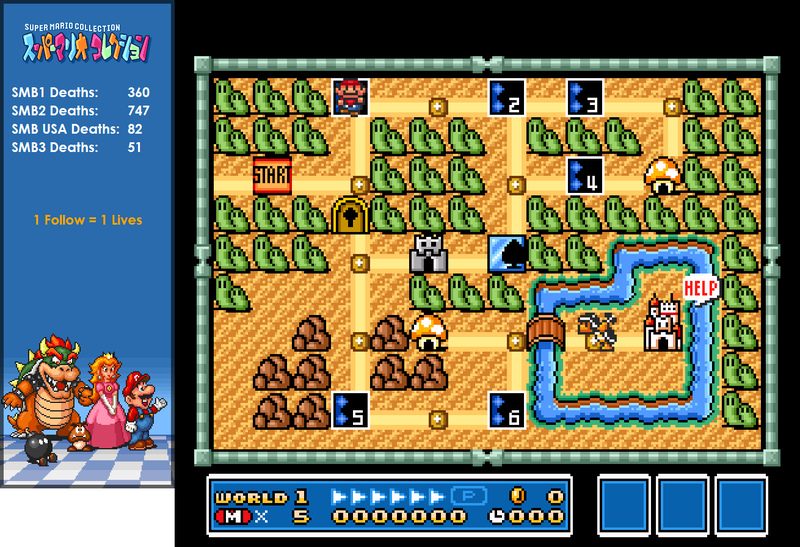 Nintendo’s localization of the first Super Mario Bros. game laid a foundation that has lasted for over 30 years. Let’s find out what made it so influential! I haven’t mentioned this before, but I played a small part in last year’s official Japanese localization of Undertale . I’m listed in the credits as a tester – I did indeed test the Japanese version quite a bit – but more than anything I was more of a translation consultant. And since I’d already worked with everyone involved in the project, there was a lot of excitement about doing a Legends of Localization project about the English-to-Japanese localization process. Normally I analyze game translations as an outsider looking in, but this would be a chance to share all the actual decision-making processes, rejected name translations, industry reactions, insider scoops, etc. that would usually be impossible. I don’t have any more firm details to share at the moment, but I’ll let everyone know as things start to take shape. 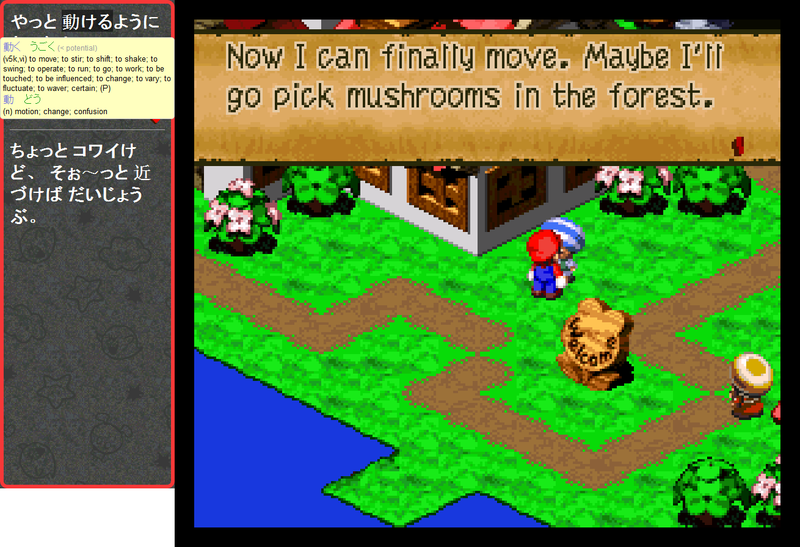 The original Legends of Localization site design was a huge mess. I finally found the time to replace it with something much nicer: it’s now mobile-friendly, there’s better organization, there are entire new sections, and there’s finally even a search bar! Of course, updating the design broke a lot of things on the site and made other parts look wonky. We’ve fixed a lot of the problems, but if you encounter anything odd, let me know. Also, if you have any suggestions for new content, features, or functionality, this is the best time for me to implement them. You might’ve noticed a new section on the site recently: the Research & Data section. Basically, during my LoL research, I end up with thousands and thousands of game screenshots, save files, videos, and more. They’re just sitting on my hard drive doing nothing, so I wanted to share them with the world in case it helps someone somewhere someday. This all stems from a common problem I have – when writing articles or books, I often need to get a single screenshot from a game, except it’s usually like 12 hours into a game and there are no save files online to get there quickly. So by sharing the stuff I have, I’m hoping I can help be a part of the solution for others. A small group of volunteers has taken on the task of documenting more games for me, so new research galleries will be a regular-ish thing from now on. 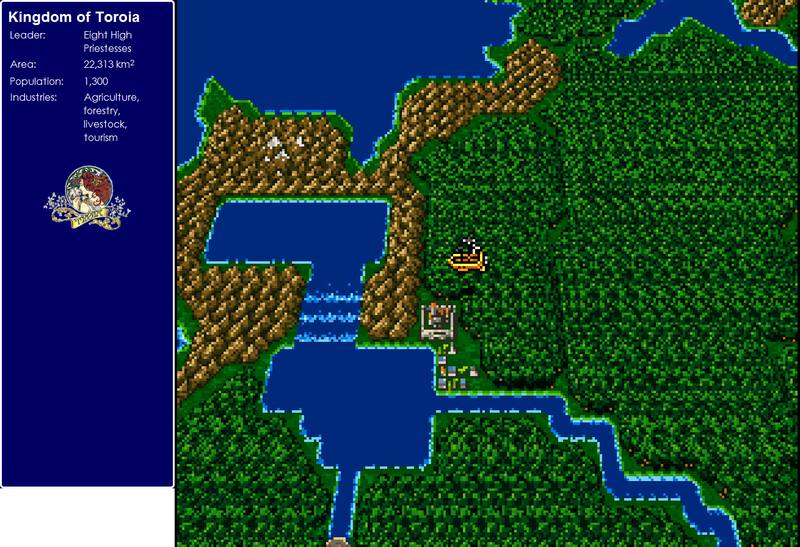 Coming up soon are full looks at the original Final Fantasy , Dragon Warrior , and Pokemon . Starting next week we’ll be streaming the Japanese and English versions of Super Mario Odyssey . We’ll be getting screenshots for a full research gallery like these and doing some live translation comparisons. The series begins on Monday, January 8th, and we’ll stream at 5:00 PM Arizona Time (convert to your local time) for a few hours each weekday. If you want to share any comments or questions about the translation, tune in on our Twitch channel here! I love the Nintendo Switch because it has what I’ve always dreamed of – a simple and quick screenshot button that doesn’t involve hooking anything up to a computer. I want that functionality for any/all systems, so I started looking into standalone video capture units that use a remote control, can record HDMI video, and can take lossless screenshots while video is recording. After a lot of research and trying some capture units, I haven’t found anything that suits my unique needs, so I’m delving into making my own little “screenshot box” using Raspberry Pi. It’ll be my first project with one, so I expect it’ll be rough. I’ll post my progress over on the Legends of Localization dev blog if you want to keep up with it. Mostly I’m listing this here in case anyone has any tips or suggestions to make this a lot easier. Again, the LoL Dev Blog is updated almost every day, so if you want to see what we’re working on, collecting, or discovering, check it out. I expect it to be very active in the coming months! I am thoroughly excited for the Undertale thing. The Undertale project sounds exciting. Though I have never played the game, I look forward to the insider’s view on localization and the process. Keep up the great work, and always looking forward to more as always! These all sound really exciting! Lots of things to look forward to! 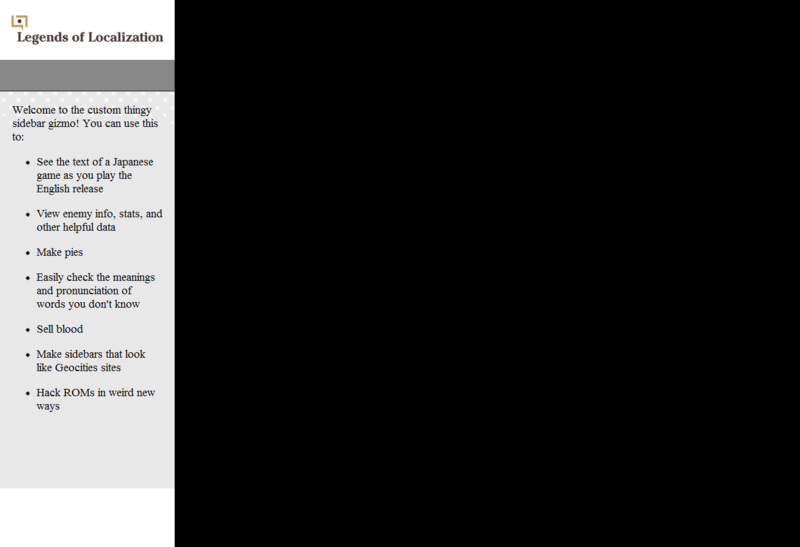 On the topic of site redesign causing potential issues, I noticed that fobby.net appears to not be working? No idea if this is caused by the redesign or by something else, but it’s been down a couple days now. I was reading the Mother 3 translation blog from start to end when I suddenly couldn’t load it anymore. Thanks, yeah, it’s actually related to the new site design in a way – when I redesigned the Legends of Localization site I also moved all of my sites to a new server, and it seems EB Central broke a bit during the process. It should be working properly now, but let me know if you come across any more weird problems. Server moves eh, when do they ever go smoothly? Hi! How are things coming on the Mother 3 book? I would loooove to gift it to my husband for his birthday or Christmas. Think it’ll still come out this year? I was originally hoping to release it in October to celebrate 10 years since the translation patch, but some schedule conflicts have halted that plan unfortunately. I don’t know when we’ll be able to get back to doing more books, so I’m instead probably going to take my rough notes for the Mother 3 book, compile them into something readable, and then share them for free sometime soon.